Do you sense it? That wonderful knowing that this is the moment, the year, and the life to step into your truest self. To express the Magic of Your Soul in all of your actions, thoughts, and emotions. What an exciting time it is to connect more deeply with your Unique Essence. 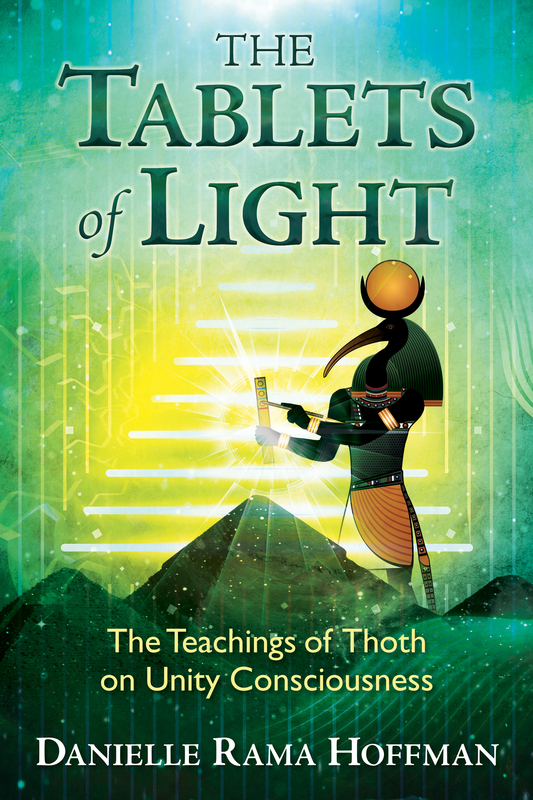 In this transformational podcast interview, Danielle Rama Hoffman and Thoth join me to discuss their latest co-creation The Tablets of Light: The Teachings of Thoth on Unity Consciousness. Within its pages are gifts we left for ourselves to unwrap and play with at this point on our journeys. Each word, each page filled with activation codes to awaken within us our own Divine Connection with Source Consciousness and with our own Divine Mission. Born with the tablets within her being, Danielle did not know they were with her until 2014. She and Thoth then began work on The Tablets of Light, an interactive, multidimensional book which has been called forth by our desire at this time to deepen our connection to Source Consciousness. Each Tablet spirals us deeper into our connection with our multidimensional self and our Divine Mission in this lifetime. During our interview, as an extra-special treat, Thoth and other Divine Beings of Light speak through Danielle about The Tablets of Light and Unity Consciousness. We are joined by The Extended Council of Light, The Tablets of Light, The Venus Ray, The Emerald Ray Beings, and more! 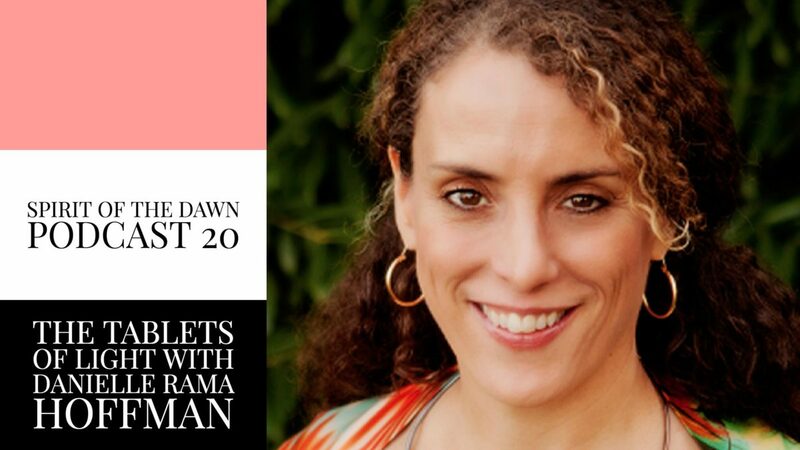 Enjoy this magical interview with a brilliant scribe and teacher whose work and books help us to tap into our connection with our own unique signature energy, our Divine Expression, and the Magic that we are. 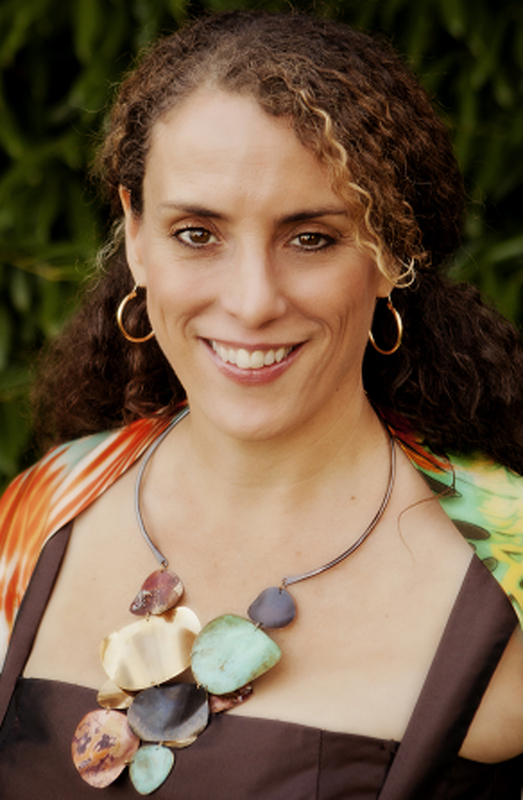 Danielle Rama Hoffman is an ancient wisdom keeper, scribe, Divine Transmitter, and a member of the Lineage of Thoth. She has previously authored The Temples of Light and The Council of Light. Her many offerings can be found at her beautiful websites divinetransmissions.com and tabletsoflight.com.